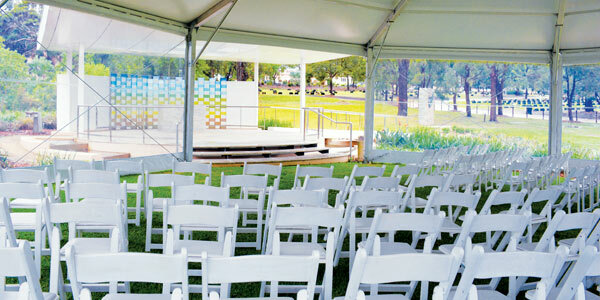 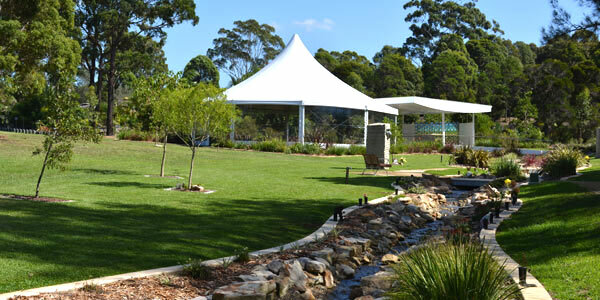 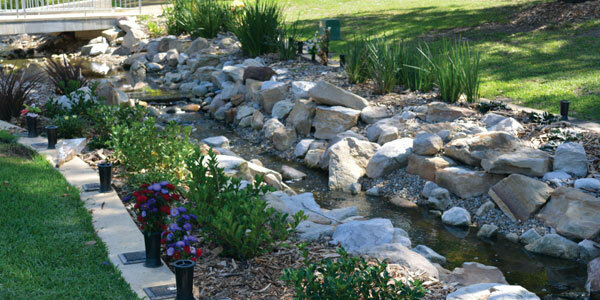 Surrounded by landscaped gardens and a flowing waterway, this non denominational chapel provides one of the most unique settings in Sydney to create a personal and modern funeral service with a celebrant of your choice. 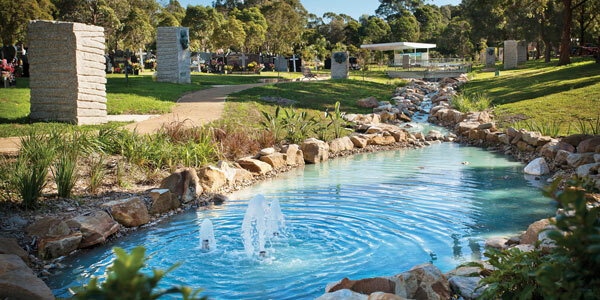 Located at the heart of Rookwood, this uniquely beautiful chapel and gardens setting suits all in the community, religious and non religious. 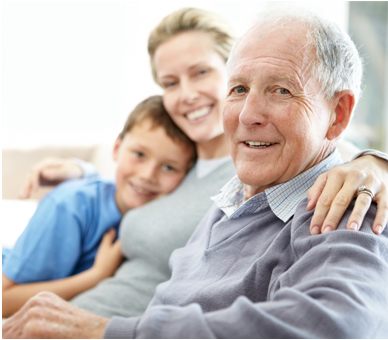 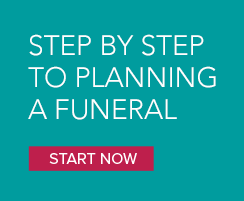 Cremation Memorial packages are available, offering exceptional value to families, to help make planning a funeral a little easier.